Ever wondered how much that daily coffee is costing you? What about that quick pint before you hit the road? 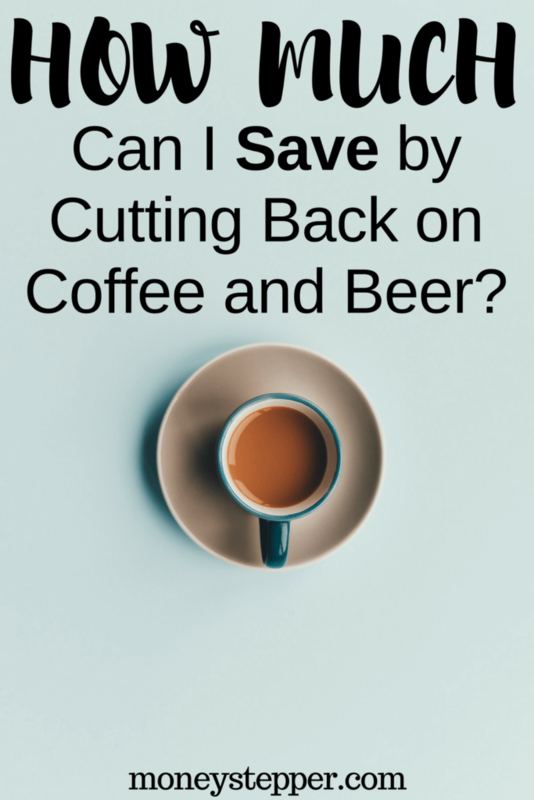 With the ever increasing price of hot and cold drinks on our high street, we take a look at how much a lifetime of drinking out could be costing you and specifically how you can save money by cutting back on coffee and beer. Our recommendation: don’t stop it altogether, just cut down. Maybe take in your own coffee to work? Why not leave the pub that one pint earlier each time? Using our tips to save money on coffee and beer below could save you a fortune in the long-run. Many daily expenses do not even register as being significant. After all, “its only one coffee”. Coffee is the most popular drink worldwide. Over 400 billion cups consumed each year. In 2012, in Britain alone, £730 million was spent on coffee. Let’s look at the case of a regular coffee drinker. This person buys one large Latte from Starbucks on their way to work every morning. The current price is £2.85. Over the course of one year, assuming a 5 day work week, working 46 weeks a year, this amount to a total expenditure of £656. Over the course of 25 years, this amounts to a total expenditure of £16,388. You may think that this is a lot. You may not think that the average person drinks a cup of coffee from the high street every day. You’d be surprised. The average American is thought to spend almost $1,100 per year on coffee, which equates to around £700, higher than our estimate of £656 per year. When we spend this money each day on coffee, not only does it cost us the £2.85 today, but it also costs us all future potential earnings on this capital. Let’s assume that we can save this £2.85 each day. Each year, we invest the money into a market tracking ETF, returning 10% per annum (see our post of global market returns if you wonder why we are using this figure). In 25 years time, the savings we would have from our investment would total £64,467. You have to think about opportunity cost of your money. 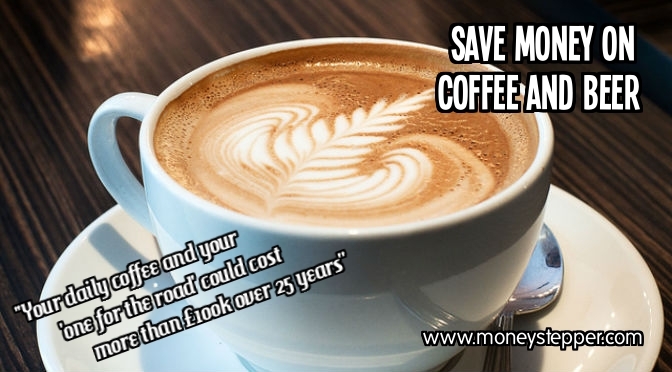 Maybe your “its just a coffee” mentality may change when you come to realise that your coffee actually costs £11.21 per day based on the cash that you could have if you invest instead of spending now. And, what about the health impact? We haven’t even mentioned that a large cafe latte from Starbucks includes 45% of your recommended daily allowance of saturated fat. Just in case you needed another reason to ditch the daily latte! Ah, go on then, one more! I assume you knew that drinking was bad for your health. Well, its also bad for your wealth. Let’s consider the financial impact of having that one extra beer before you leave the pub/bar/club/etc. The average price for a pint of lager in London is now £3.60. Let’s assume we drink alcohol in a public place (pub, bar, restaurant, etc) twice per week. Each time, the situation arises where we could opt to buy one more beer or not. Over the course of a year, this “one for the road” costs us £374. Using the same methodology as our coffee example, over the course of the average person’s working life, this amounts to a total expenditure of £9,360. Instead, let’s assume that we save that £3.60 twice per week. As before, we place it into the long term investments and we would have saved £36,821 after 25 years. If you are subject to both these scenarios (and I imagine that a lot of people are), the future value of your daily coffee and your last beer is over £100,000. That is a lot of coffee and beers to be enjoyed in the cafes and beaches the world over in retirement!! What about saving money on alcohol at home? The savings on drinks do not end there. 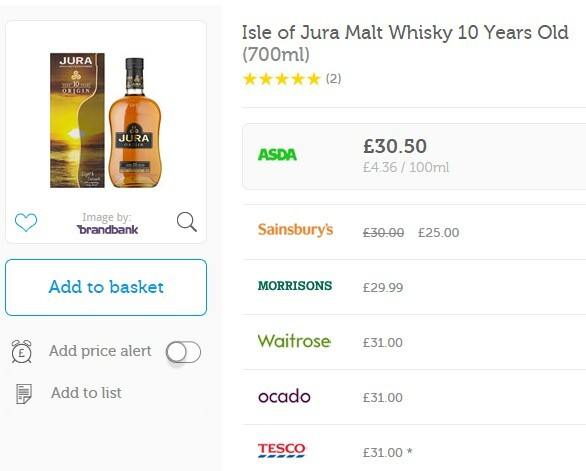 When drinking at home, you can shop around for your alcohol online before you make your purchases in the supermarkets. The best site I have found to do this is mysupermarket.com. As an extra bonus, on a lot of items, you can earn additional cashback directly through the mysupermarket site! If you often buy a coffee in the morning as a “wake-me-up”, why not make your coffee at home (even investing in a coffee maker if it is the quality you are after) and put your coffee in a thermos flask or cup. Save money on coffee by using cheaper high-street outlets. The quality is often the same as the big name coffee outlets. Remind yourself each time you fancy that last pint the impact of the extra drink on your long-term wealth and health. 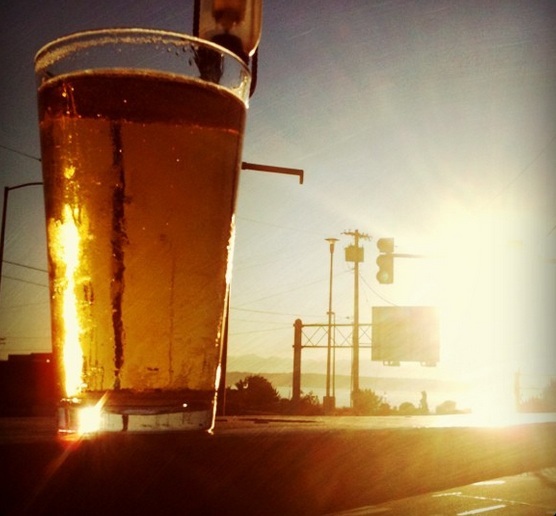 Tell yourself up front that you are only going for X pints (or glasses of wine) and when you reach that number, go home! If you are buying from the supermarket, then shop around first. The easiest way to do this is via an online comparison site, such as mysupermarket.com. I bought a Tassimo over a year ago and used it quite regularly for a year but stopped using it about 6 weeks ago because it was costing way too much. I got the Tassimo to get me out of my coffee buying habit and it did work, I rarely buy coffee out anymore. But the Tassimo wasn’t exactly frugal either. I’m probably going to find a french press and cheap coffee grinder going forward. 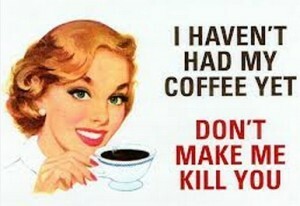 I don’t really miss drinking coffee and since it always gave me the jitters it’s probably better I drink less anyway.